I came across this series at my local library. I didn’t even realize who the author was until I got home with the book. I’m a semi-decent Sherlock fan and mystery novel lover, so that is why I originally picked up the book. 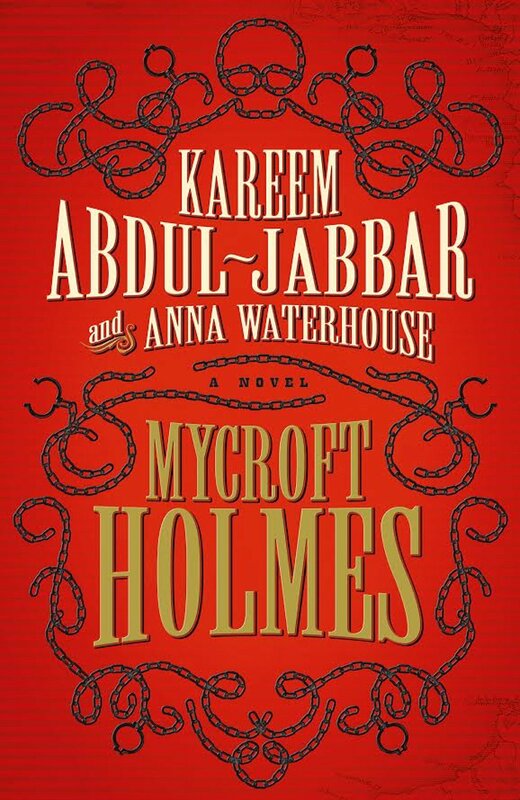 The story follows Sherlock’s older brother, Mycroft, before Sherlock became Sherlock. Mycroft is just starting out in his government position as the secretary to the Secretary of War. He is engaged to a woman named Georgiana and his life seems pretty set. But when children are being murdered by a mythical creature in Trinidad, the home of his good friend Cyrus Douglas and his fiance, he decides to follow his fiance (who has rushed home after hearing this news) and investigate. Ultimately, the writing really wasn’t for me. There were a lot of metaphors and similes used as descriptors which got a little tedious. And I felt like the writers were attempting to use language from the time period of the story (the later 1800s, after the Civil War in America), but it felt a little flowery and not natural. I did like the characters though. In fact, I felt like the story was really about Cyrus Douglas more than Mycroft. Also, I learned a lot about the history of the Carribean, like who the Merikans were and how they got to Trinidad. Being that I read this during Black History Month was very appropriate. There may have been a few words of profanity, but not anything very memorable. There wasn’t any real sexual content, either. There was some violence, but nothing too detailed. The story was really good, the mystery was not really there, but it felt more like an epic adventure than a mystery novel. Still a good read, and very interesting!